To have the spookiest haunted house in the neighborhood you've got to have the scariest decorations. What's more terrifying than a jack o lantern that's come to life? Not too much. This little guy decided spending its life on a step wasn't good enough and dressed up this year for Halloween. 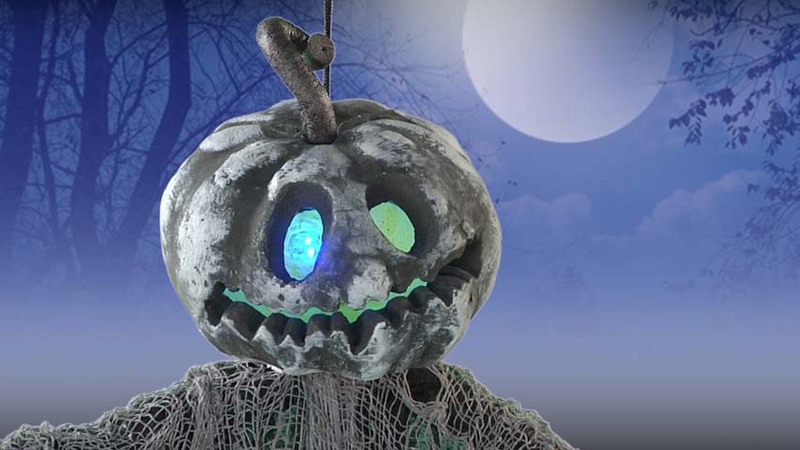 With a light-up color changing head and long bendable fingers, this pumpkin man will be one of the most unique decorations that anyone will see hanging around. Place him out on your porch to greet your trick or treaters or bring him inside to keep your guests company. You can even place him in any pose you'd like. 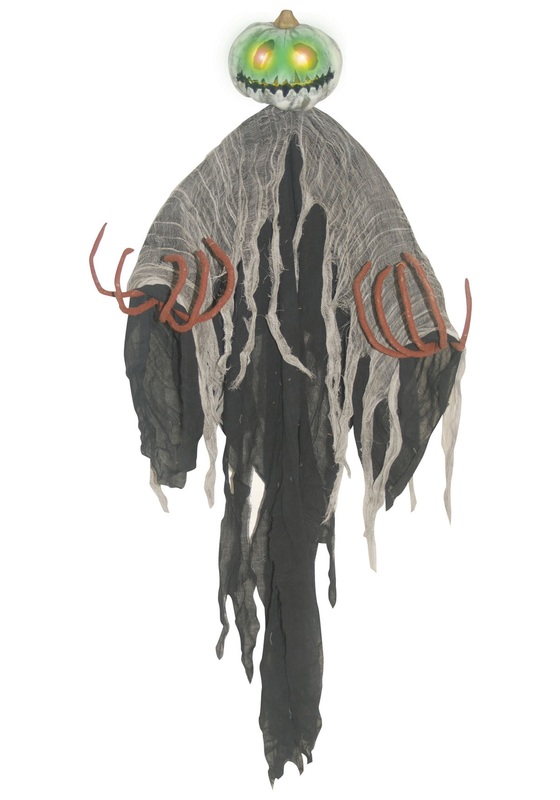 He can be reaching out at your guests or have his arms wide open to lure his victims in for a seemingly harmless hug. How ever you set up this ghastly ghoul, after watching his fair share of Halloweens come and go from the sidelines, you can bet that he's more than ready to get plenty of scares!